in: Categories: News and Thesis. Tags: empire, material culture, and periodicals. 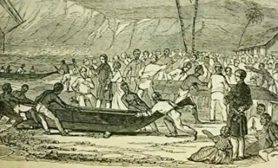 My thesis explored the relationship between the missions of the London Missionary Society (LMS) and empire in the South Pacific during the mid-nineteenth century. I looked at a characteristic form of missionary material culture: the contribution. Contributions were produce, craft objects, and money given by South Pacific converts to fund the LMS, in the same way its metropolitan supporters funded it. They were frequently mentioned in LMS periodicals and I used these to trace the ‘social lives’ of contributions, using the theoretical approach developed by Arjun Appadurai and Igor Kopytoff. Perhaps surprisingly, I did not know anything about contributions prior to starting my archival research. The LMS periodicals were intended to help me consider how the expansion of formal empire into the South Pacific impacted the presentation, in the LMS museum, and representation, in LMS publications, of South Pacific objects. My two-pronged approach aimed to bring together two methodological approaches: the analysis of missionary publications and the analysis of missionary material culture. Working through The Missionary Magazine and Chronicle I came across a problem: the LMS museum was barely mentioned and there were no detailed descriptions of South Pacific material culture. This resulted in a certain degree of panic. These periodicals had to be my main source since I did not have time to go to the LMS archives in London. Fortunately, those very periodicals also offered the answer to my predicament. I noticed that they repeatedly mentioned the objects South Pacific converts gave to the LMS. In fact, these contributions were the main way South Pacific material culture featured in the periodicals. Initially, I largely ignored them, since they were not really discussed in the historiography. However, the sheer frequency with which they featured in the periodicals made me think that they were worthy of further research. 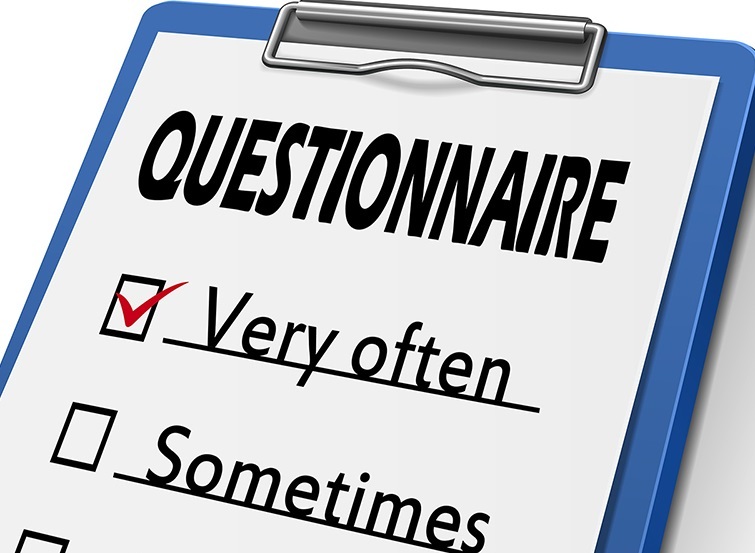 After all, the LMS deemed contributions important enough to frequently mention them. Panic was replaced by eagerness. I had come across a form of material culture hitherto ignored by historians and it happened to be perfectly suited to the object-biographical approach of Appadurai and Kopytoff. I could trace the ‘social lives’ of contributions in the periodicals: their creation or cultivation, the moment at which they were given to the LMS, and their final destinations. Things began to fall into place. This subject I had stumbled upon became increasingly significant. Contributions offered a way to link missionary representations of South Pacific (material) culture with the way the LMS was funded. These objects allowed me to explore the way in which the LMS helped establish frameworks of production and exchange that were proto-imperial. Not only that, the contributions, which were often sold to traders in South Pacific, at Australian markets, or even in London, formed a direct link between LMS missions and (in)formal empire. Few, if any, of these contributions can be seen today as most were commodities and have been consumed. The insights offered by their ‘social lives’ are more enduring and they deserve to be the subject of further research. This is not something I expected to write when I began my archival research but I have learned that sources contain all kinds of surprises and that the most unexpected ones can be the most fruitful. 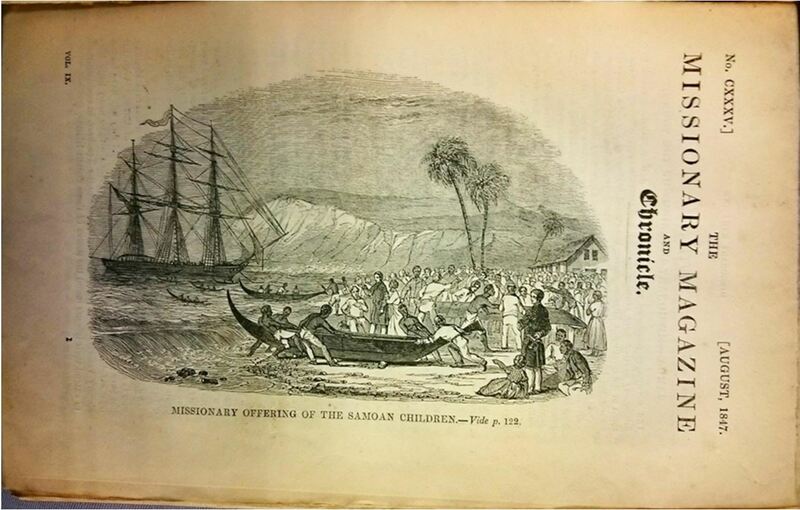 An 1847 Missionary Magazine and Chronicle cover illustration of the transfer of contributions made by Samoan children to the LMS’ ship the John Williams. Stephanie Hall, ‘Property to seek lost souls’? The ‘social lives’ of contributions made in the South Pacific in the mid-nineteenth century and their representation in missionary publications (MA thesis Cultural History, Utrecht University, 2016).